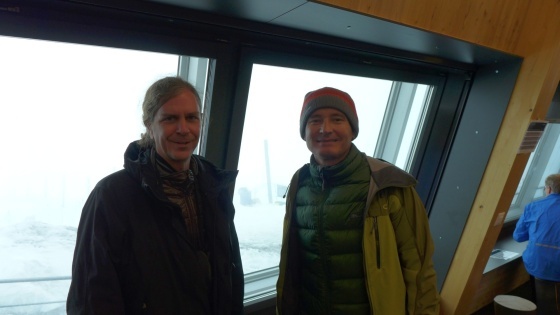 and had adventures on Dom, the Monch, and Lagginhorn. 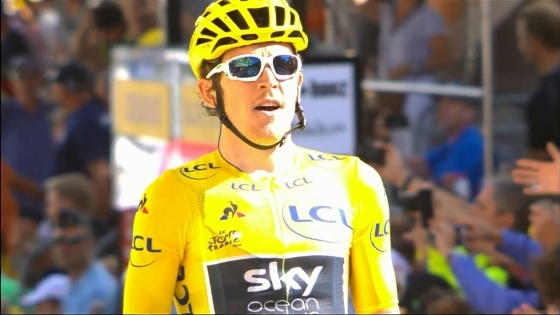 Ray rides over 1000km on his rented BMW. 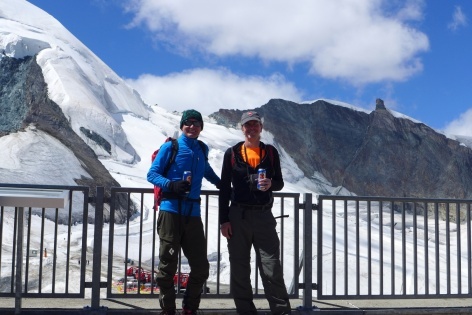 Breithorn and Allalinhorn 4027m / 13,211. This video is the remix, the original was muted due to copyright violations. 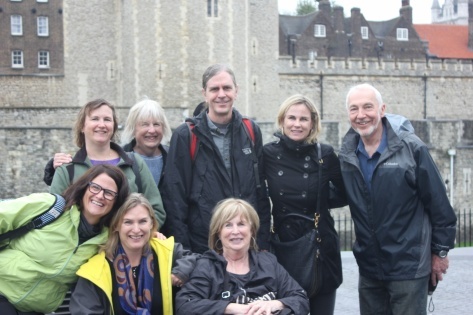 Karin, Bob, Kathy, Kris, Kara, Cindy, Kathy and I tour London. Kathy and I also visit Amsterdam and Paris. 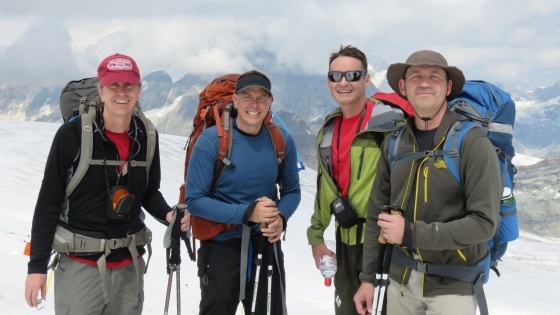 Kent, Paul, Jed and I hike part of the Tour de Monte Rosa. 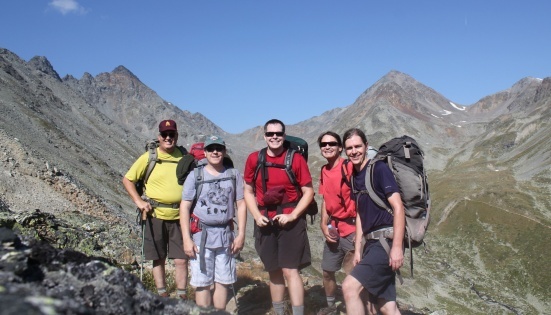 We also hiked part of Tour de Monto Rosa together along with Paul and Jed. 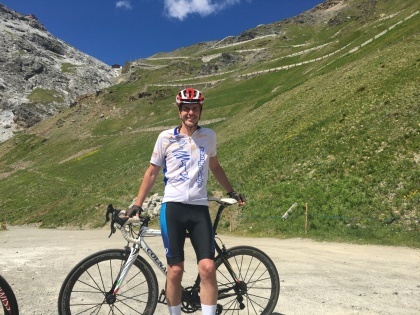 I complete the Haute Route, attempt the Breithorn, and see MGMT at Montreux Jazz Festival. We also saw MGMT at Montreux Jazz Festival! 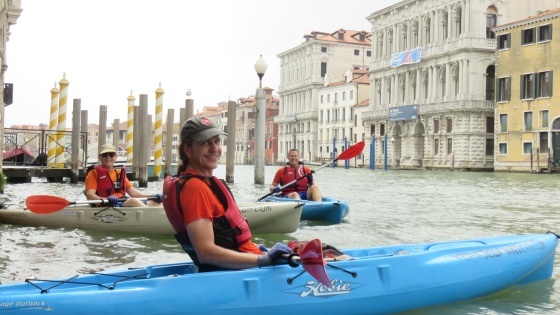 Bob, Karin, Kathy, CJ, Robby and I tour Venice, Cinque Terra, Pisa, Firenze, Roma, Napoli. 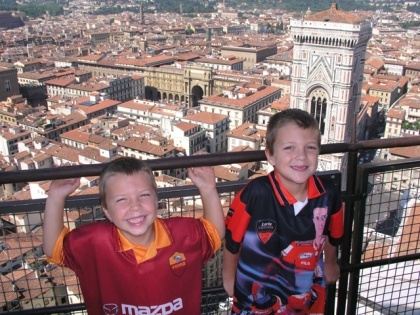 Pompei, and Sorrento. 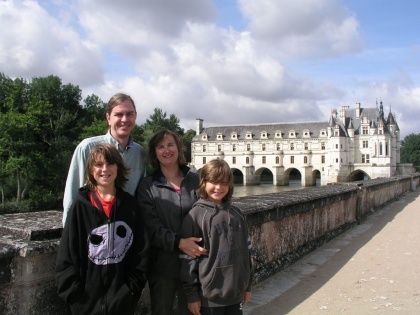 Kathy, CJ, Robby and I tour Paris, Normandy, Mont St Michel, Loire Valley, Beynac-et-Cazenac, Carcassonne, Arles, Avignon, Pont du Gard, Villefrance-sur-Mer, and Monaco. 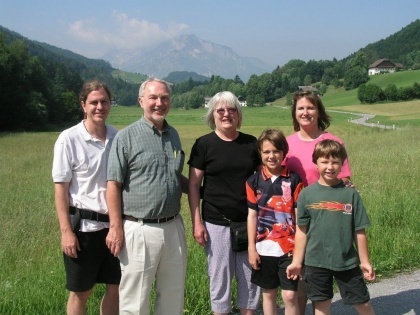 Bob, Karin, Kathy, CJ, Robby and I tour Venice, Salzburg (Austria), Füssen (Germany), Mürren (Switzerland), Sestri Levante (Italy), Pisa, and Firenza. We saw Kent's family in the Bernese Alps (Mürren). 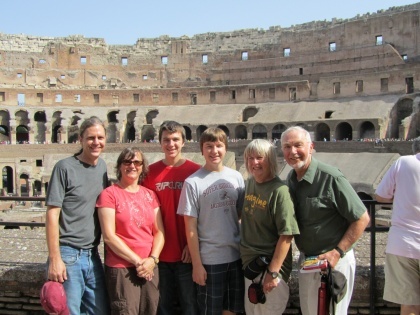 Bob, Karin, Kathy, CJ, Robby and I tour Roma, Ercolano, Sorrento, Pompei, Firenza, and Siena.